Chico’s FAS has named Diane Ellis President of the Chico’s brand, effective November 1, 2016. 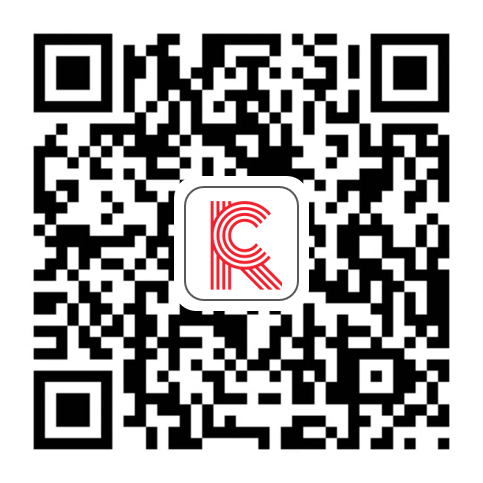 Ellis will oversee all business activities for Chico’s and will report to Chico’s FAS President and CEO Shelley Broader. Previously, Ellis served as CEO of The Limited.She has more than 35 years of retail experience. 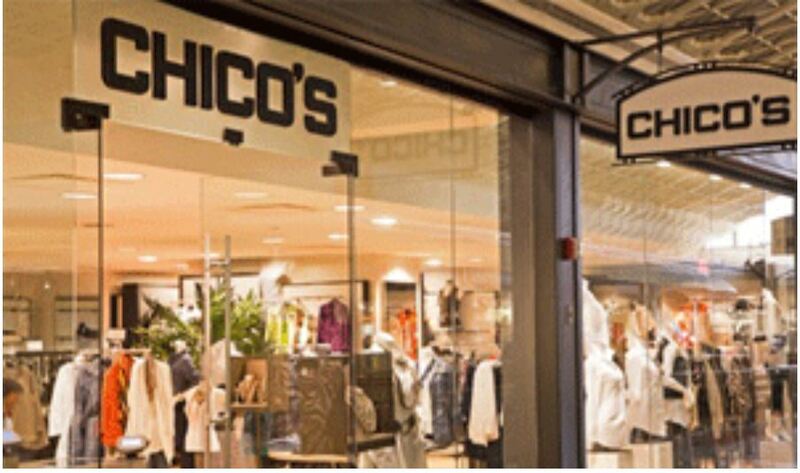 Chico’s FAS announced today that Diane Ellis has been appointed President of the Chico’s brand, effective November 1. She will replace Cinny Murray, who left the company in September after serving as the brand’s president for eight years. 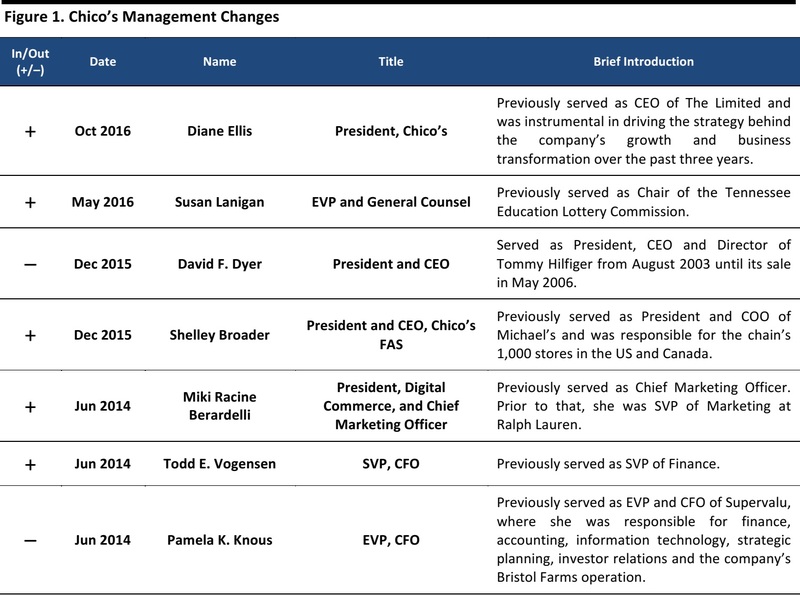 Ellis will report to Chico’s FAS President and CEO Shelley Broader. Ellis, a retail executive with more than 35 years of experience, will oversee all business activities for Chico’s. She previously served as CEO of The Limited, where she was instrumental in driving the company’s growth and business transformation over the past three years. Prior to The Limited, she was President and COO at Brooks Brothers, where she was responsible for leading the stores, e-commerce, information technology, human resources, sourcing, product development, finance, supply chain and planning functions in support of the global operations of the brand. Prior to her role at Brooks Brothers, Ellis was the founding partner of Lighthouse Retail Group; Managing Director for the Retail Strategy Practice at PricewaterhouseCoopers; and the Director of Merchandise Planning, Allocation and Inventory Control at Filene’s. Ellis is a member of the Board of Directors of Stage Stores.